Continue reading "5 Amazing Women in History I Learnt About Through Film"
What Black Panther did for people of colour, Captain Marvel has done for women and although it has taken a long time to get to here, the point is, we have. This week's featured director is working in a new space by combining a series of creative outlets including theatre, film making and video games to create a unique interactive Virtual Reality experience called Afterlife. 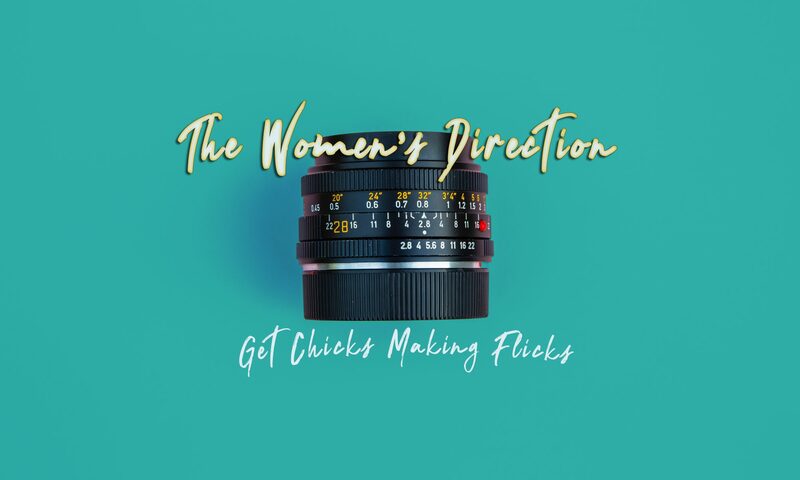 Continue reading "Top 10 Female Directed Films From 2018"
Continue reading "Featured Female Filmmakers – Part 10"
Continue reading "All Joking Aside"